BrimGuard™ Hi-Viz DUAL has 15 square inches of 360° reflective surface area around the beaded brim combined with the largest color coding ID area in the BrimGuard™ Hi-Viz family. BrimGuard™ DUAL is highly visible to motorists and other workers in dark conditions completing a high visibility profile that exceeds ANSI/ISEA 107-2010. 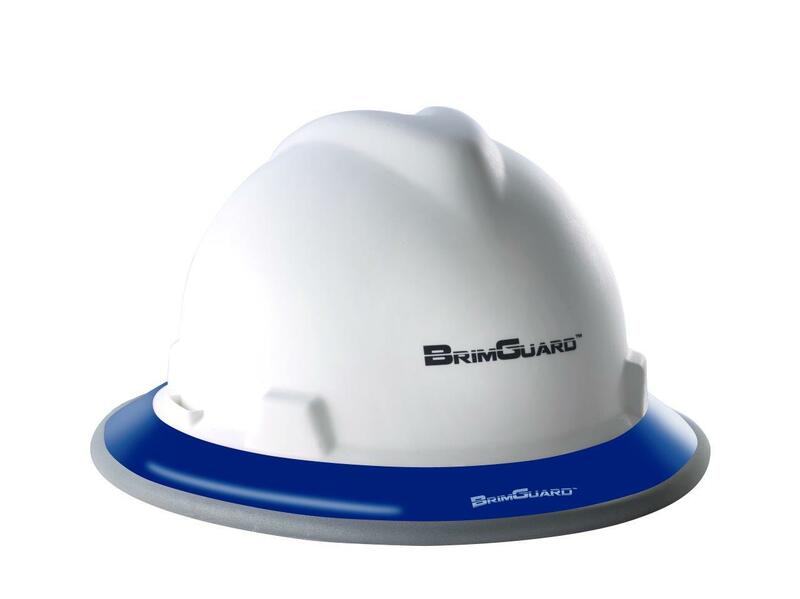 The durable and reusable BrimGuard™ Hi-Viz DUAL is stretched over and fits around the hard hat brim without adhesives. Easy to remove to inspect the hard hat for damage and additionally protects the hard hat from damage. All Hi-Viz products are made of silicone and use 3M Scotchlite™ 8712 reflective material. Total Weight is 3.3 oz. Additional discounts on orders of 12 items or more. Limited Lifetime Warranty and 30 day money back guarantee. Hard hat not included.